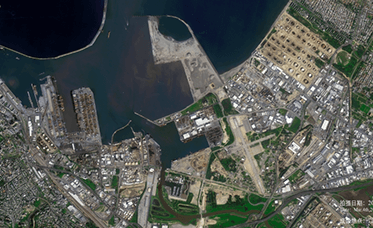 The superiorities of the satellite remote sensing (RS) technology lie in the macroscopic view, dynamic monitoring, convenient access to information, intuitive images and large-coverage ability. The extensive utilization of high-resolution satellite images in land resources investigation has begun to gain its social-economic benefits. Satellite RS Imagery data plays an increasingly important role in land resources management, by which we can make timely, accurate and efficient estimations about the current land utilization. Rational and reasonable exploitation of natural resources is vital for achieving the goal of sustainable development. The most crucial resources for our human being’s living and development include land, forest, waters, wetlands, etc. While they are changing constantly under the influence of human activities, it costs the traditional survey large quantities of human power and resources. Given the disadvantages of incorrect and inconsistent data and statistics, they are not able to meet the present needs of territorial resources investigation. The Changguang Satellite Technology has significant advantages in land and resources investigation by offering plentiful qualified and precise RS images collected by Jilin-1 constellation. 1.10 stably running satellites in orbit, with reinforced data collecting. 3.The ability and agility to collect data twice per day leads to the maximized efficiency. 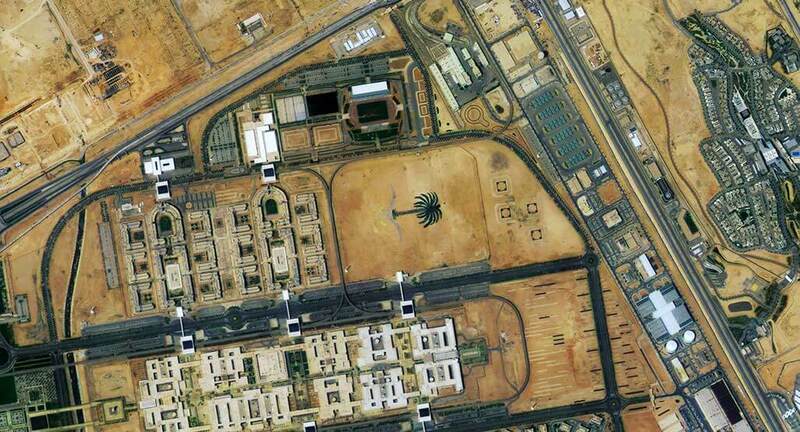 Satellite RS has become an indispensable means in land and resources investigation, evaluation, planning, management and reasonable utilization, acting as a backbone in certain fields. Jilin-1 constellation has provided products and services in a wide range of fields including land surveying and mapping, dynamic monitoring of land utilization, hot area monitoring, wetland resources survey and scored remarkable achievements. The RS technology can be applied in modern land survey. It classifies and files various information to provide scientific basis for land resources development and utilization. Periodical RS imagery can be used to observe the land utilization situation. By overlapped analyses of the periodical images, changes of ground truth in the monitoring area can be detected and monitored. .
With the employment of multiple high-resolution RS data, the land utilization information as well as farmland protection and urban evolution could be interpreted from a microscopic view. 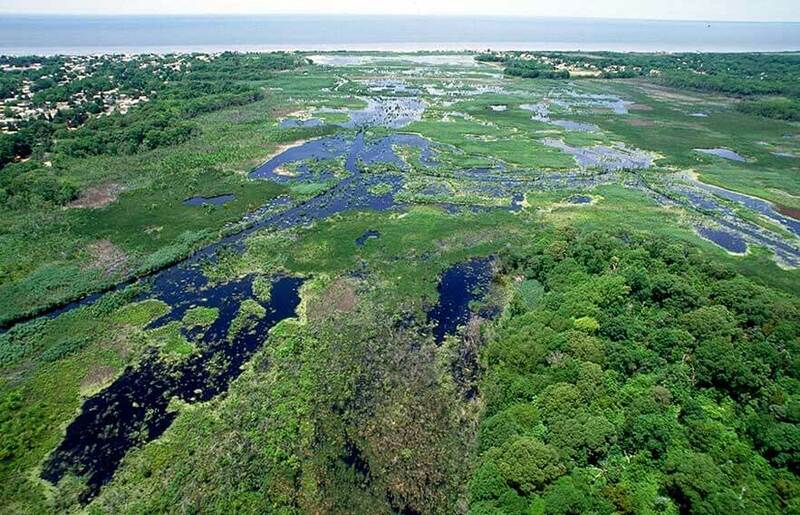 A piece of wetland is not only an important natural resources, a unique ecosystem, but also a vital part of the global ecological environment. Due to the difficulty of establishing a global ground observing network, RS data became more important in wetland researches. It provides opportunities for promoting the wetland classification and distribution studies.